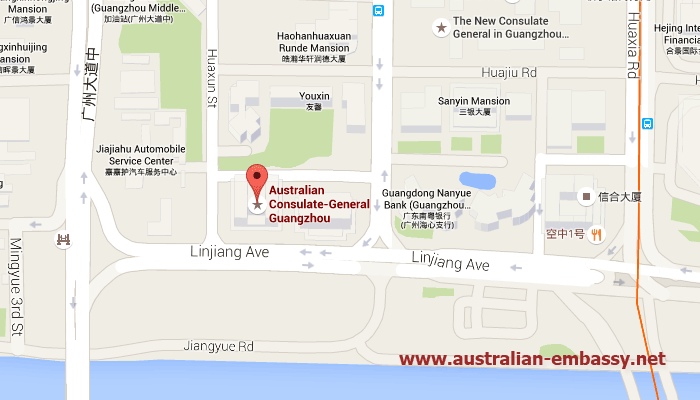 The Australian Consulate in Guangzhou is located on Linjiang Avenue. 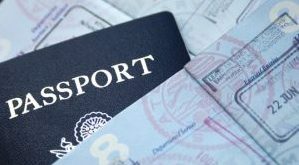 If you need consular assistance such as birth registration or passport renewal then you can contact the Consulate for advice and direction. They may also assist with a public notary at your own cost. Should the consulate not be able to assist then see the contact details and a map for the Australian Embassy in Beijing for more details. If you wish to apply for a visa then there are a number of options such as a tourist visa as well as a partner visa and a temporary skills visa if you are going to work in Australia. The contact details for the visa application process in Guangzhou has been added below with all the contact details for the Consulate as well as VFS which does all the processing. If you have any further questions about the visa process then call or email the visa centre for more details and advice. Dont book your airline ticket before your visa for Australia has been approved. The department has an agreement with VFS Global to provide Australian visa lodgement and other services to certain clients in the People’s Republic of China through an Australian Visa Application Centre (AVAC). Note: All applications lodged with the AVAC will be processed by the department. Client Counter Hours: General public – By appointment (email request only). All persons visiting the Development Centre Building are required to produce ID (e.g. ID card, driving license) and fill in a visitor registration form at the lobby reception to receive a visitor card. Before departing the building the visitor must return the card to reception in order to cancel registration.